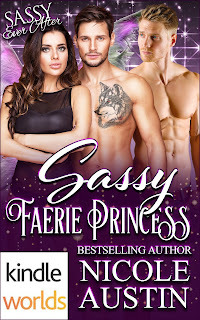 Naughty Literati: Sassy Faerie Princess by Nicole Austin - Available Now! 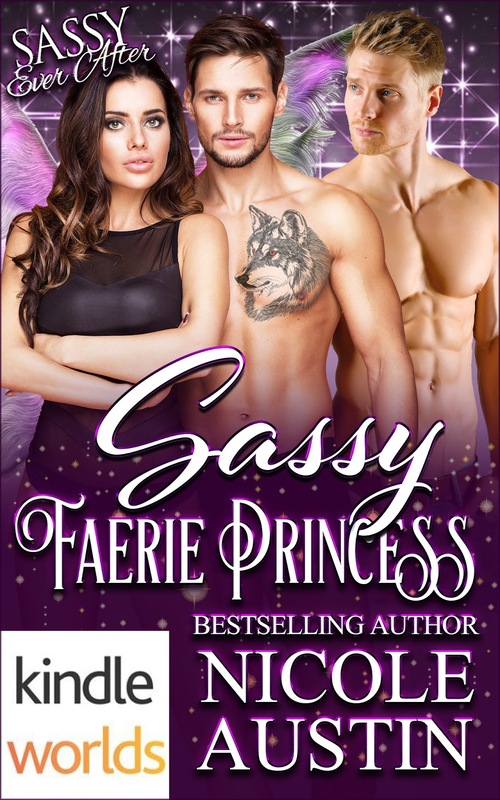 Sassy Faerie Princess by Nicole Austin - Available Now! 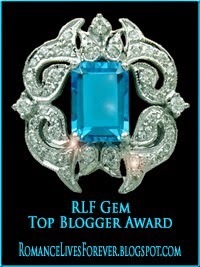 Gotta love a Sassy Faerie Princess!